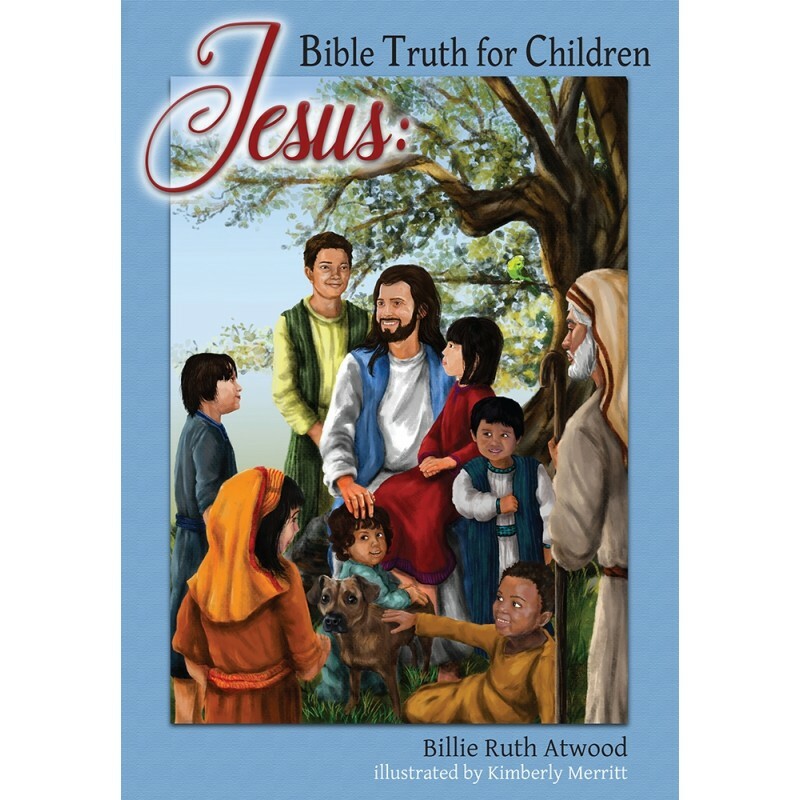 “Please tell us the story again of Jesus’ death on the cross.” This most requested story in Ms. Ruth’s classroom became the book God inspired her to write and have illustrated for the hole in the soul of every child on this planet. It is Biblically sound with the overriding themes of the origin of evil, the conflict between God and Satan and the eternal hope that Jesus’ death has given to all mankind. Kim Merritt carefully illustrated the passion of Christ for children. The body of this book contains 114 pages (57 two-page spreads) of beautiful life-like illustrations, not cartoons, depicting first the friendship of Jesus with Mary, Martha, Lazarus, and the disciples and then Lazarus’ resurrection. The second story shows Christ being abandoned by all of His disciples and contrasts the true repentance of Peter versus just feeling guilty, which leads into Christ’s crucifixion (third story) and the conflict of good and evil and ultimately Jesus’ power over sin and death (fourth story). The truth of this book is for all ages. God loves us and is coming back for His children! It’s our choice to be His children. Scripture references and teaching pages are included in the back for further study for the seeking minds of children and adults alike. The book is written in language young children can understand, but even adults can get a clearer understanding of Biblical truth in this eternal story. This keepsake will be cherished by all those who read and listen for generations to come—if time shall last.